SEDONA WITH BONUS ROOM. As a winter retreat or full-time residence, this bright & airy home is move-in ready. It needs some updating but has been meticulously maintained. 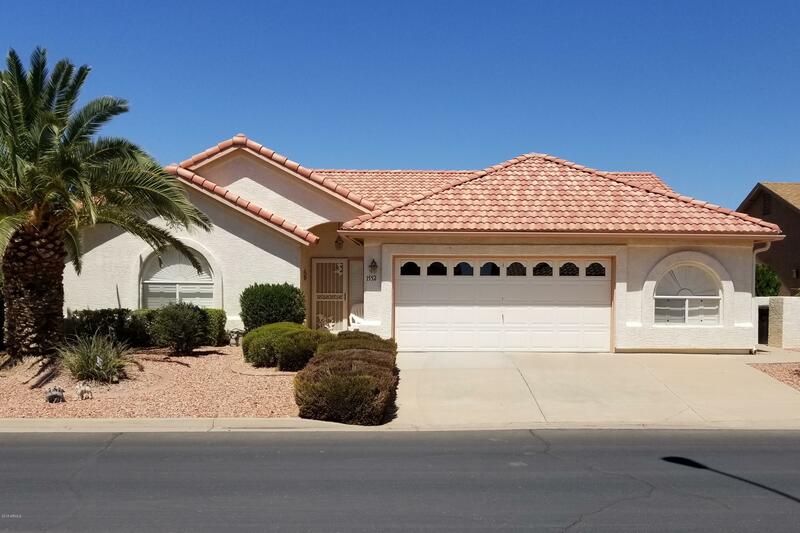 Nice quiet location in this wonderful, friendly adult community where you can enjoy all of the amenities including golf, tennis, swimming, pickle-ball, billiards, restaurant, lounge, state-of-the-art fitness center and so much more. Must see to appreciate why this exquisite home would be the best way to enjoy the SunBird Golf Resort lifestyle. Floor plan in the Documents Tab.